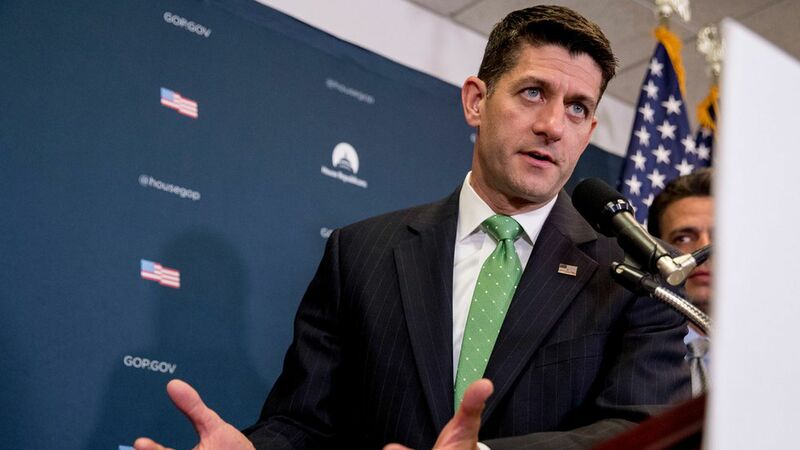 Paul Ryan and the White House have told Senate Republicans they won't support a bipartisan plan to make urgent fixes to the Affordable Care Act, Politico reports. Instead, they're all in on the McConnell-endorsed Graham-Cassidy bill, a last-ditch effort to repeal the ACA by a Sept. 30 deadline. What they're saying: Politico cites some Republicans who said the talks between Sens. Lamar Alexander (R-TN) and Patty Murray (D-WA) won't offer enough for conservatives and are unlikely to produce legislation that can pass. Meanwhile, a senior WH official told Politico that "there was never much interest in the Murray-Alexander talks" anyway.